Speed Dating, so you’ve decided to try it? You’ve tried the dating apps and the bars, you’re bored and looking for something different? Ok, Speed Dating it is then, but what happens and where can you go? Firstly, there’s no loud music to shout over, so you can speak to your date easily. Also, there are no sweaty clubs, so as a result your hair and make up will look on fleek all night. You’ll get to meet loads of singles girls in a short amount of time, woo hoo. Finally, no awkward silences (probably isn’t enough time). Generally there’s alcohol involved – phew. Speed Dating seems like it isn’t cool but neither was internet dating and look at it now – lets make it cool. Due to it being speedy.. there’s a limited amount of time to speak to your dates, hmmm, maybe this is also a positive really – “NEXT!”. Well the note writing is definitely a negative… snore! Where can you go for Lesbian Speed Dating in London? There’s a few places in London you can check out the scene, see our research below but for regular updates check out our lesbian event calendar. This speed dating event is specifically ‘for femme women’ around the U.K and the U.S with the London events often finishing at SHE Bar Soho�- one of our partners and if you sign up to our emails you’ll get free entry before 10pm. Tickets in London are about �20 and outside of London they are between �10-18. 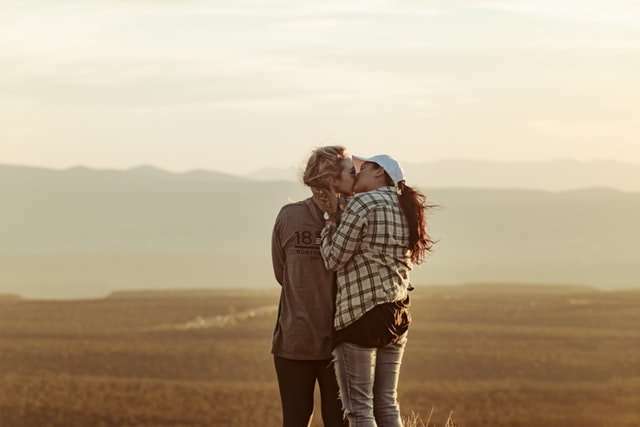 Check in on our lesbian event calendar to see what’s on and when. This is for the ‘social foxy, professional’… if you aren’t this, apparently this won’t be for you. Meet up to 20 singles in one night. Tickets are on average �20 each.